Hunting for a good deal on a domain name isn't fun. Registrars all have different pricing and try to sell you additional services which can be annoying. 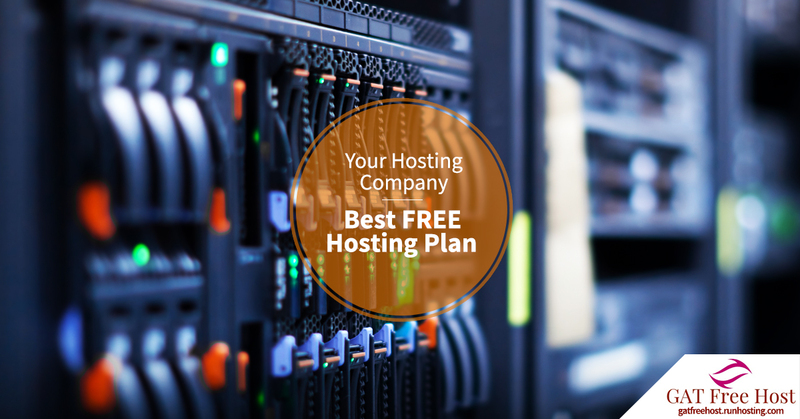 Kill two birds with one stone and buy web hosting plus a free domain name with PETE's Smart Hosting Plan, PETE's Best Hosting Plan and any of the Semi-Dedicated Hosting plans.